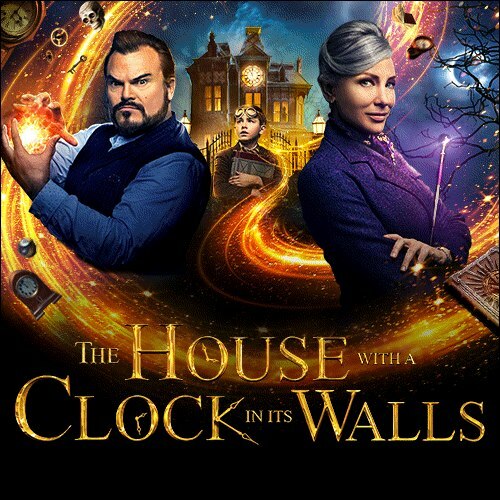 Lewis is sent to live with his uncle who turns out to be a warlock living in an enchanted house with a hidden clock that’s counting down until doomsday. Plus the neighbor is a witch and they teach Lewis magic spells that result in some creepy problems for the trio. Based on the famous book by John Bellairs.